Hi there! Just something to clarify before I continue: This review is definitely not sponsored in any way or another and my thoughts and feelings about this product is true from my heart. This is how the powder and the packaging looks like. The mint-green compact is something I liked about the simple design. I would prefer to have a thicker powder puff to the one given in the compact as it was too thin, doesn't have a strap for me to hold on to the puff. 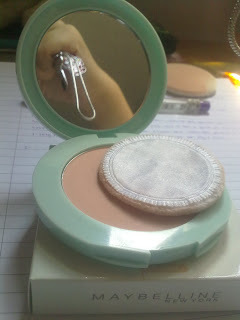 That was why I bought The Face Shop powder puff! I have been using this for the past two weeks after I bought and no breakouts after using this product. Not really though, but something I must comment about this is that it has a good oil-control. Normally, I have to blot my face every 4 hours without makeup and when this product is on my face, I only need to blot every 2.5-3 hours on my T-zone. 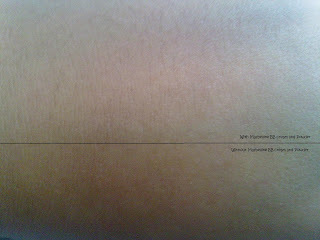 The product absorbs my 1 hour of oil secretion on my T-zone. 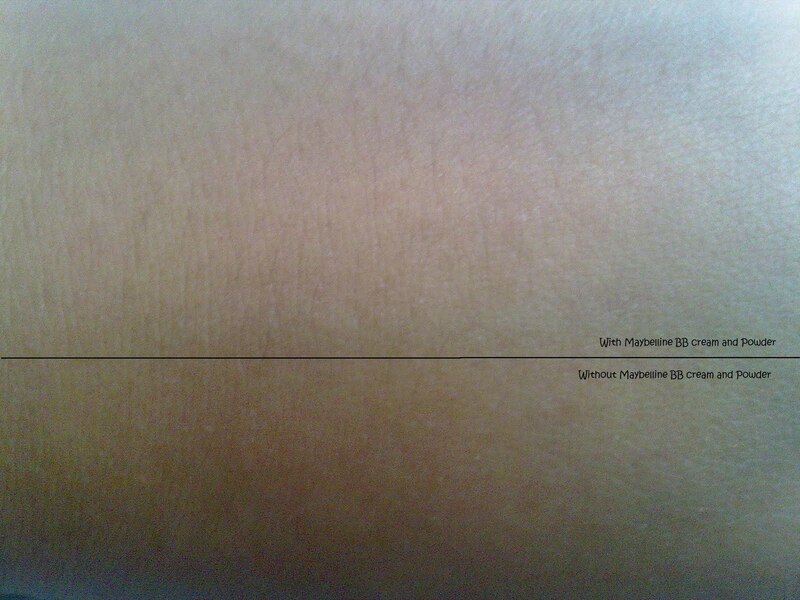 Personally, I prefer a light-medium coverage to a medium-full coverage as I wanted to look natural. Surely I do not want to look like some casts in the Phantom of the Opera! 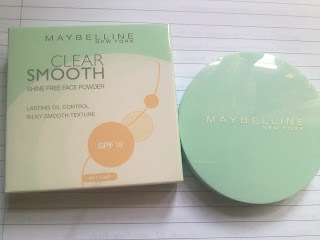 Usually, I'll set my powder after applying a pea-sized of the Pure Beauty Jasmine Water BB Cream or the Maybelline BB Cream. (I rotate my use for these two BB Creams.) 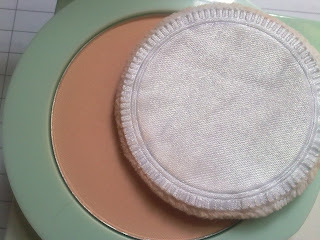 It gives me a light-medium coverage and it lasts for around 4 hours before it oxidises into the atmosphere. Having a SPF 18 as well, I'll most probably not use it for UV protection in such a weather in Singapore where your makeup can melt in 2 hours time on the streets of Orchard Road. Great design! 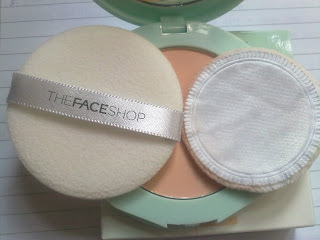 Prefer powder puff to be something like The Face Shop's with a lil' ribbon strap for me to hold the puff in place. 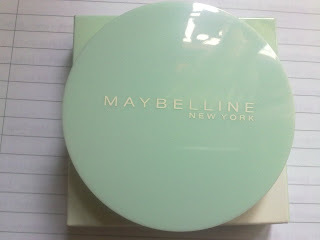 Hope Maybelline can improve on the mint0green compact with a slightly thicker plastic to hold more powder! Out of 5 stars, I'll give it a 4.8! Maybelline Clear Smooth Shine Free Face Powder in SPF 18 in 01 Light would be my ideal drugstore compact powder among the few that I've tried. How about yours? Going to do another review on my new moisturiser soon!